Why See Opera San Antonio - Tosca? 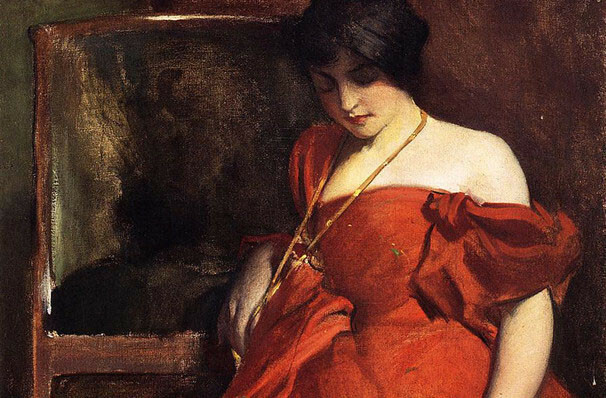 One of the greatest operas in the repertoire, Tosca is a thrilling piece that boils with drama, passion and political intrigue, set to a stunning score. Experience this brand new production of Puccini's gripping masterpiece this fall when Opera San Antonio bring it to the Tobin Center, with direction from E Loren Meeker. 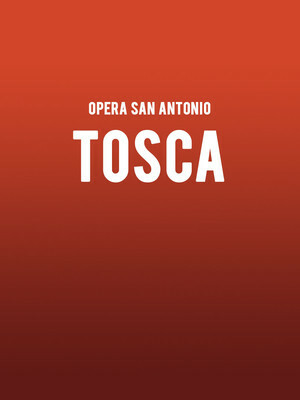 Seen Opera San Antonio - Tosca? Loved it? Hated it? Sound good to you? Share this page on social media and let your friends know about Opera San Antonio - Tosca at HEB Performance Hall At Tobin Center for the Performing Arts.